Certified Organic Wine Yeast: Just in Time for Our 30th Crush! After a decade of correspondence between Frey Vineyards and yeast producer Llalemand, we are happy to announce the use of our first certified organic yeast for the 2010 Frey vintage. 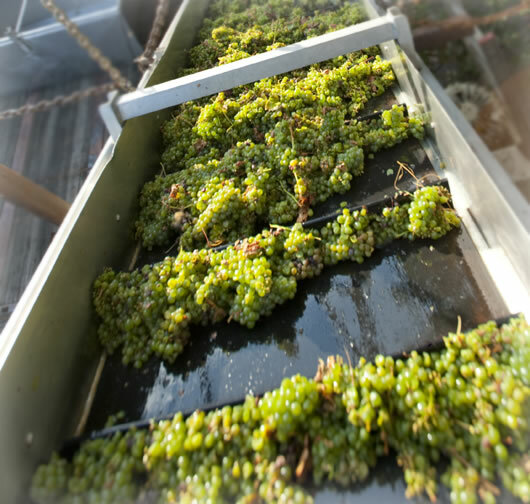 Llalemand, our longtime yeast provider, has always been committed to GMO free production but has now raised the bar with their first certified organic product, made especially for Frey Organic Wines. A big thanks to all of you who submitted a recipe for our 30th Anniversary Recipe Contest. We appreciated your response. Several excellent recipes were submitted, each one delicious. It was tough to choose a winner. Bring broth and oil to boil. Add lentils and red wine and simmer 40 minutes or until lentils are tender. 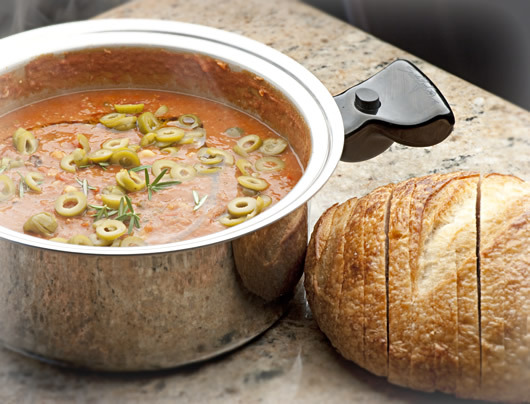 Add remaining ingredients and simmer for 8 minutes or until pasta is tender. 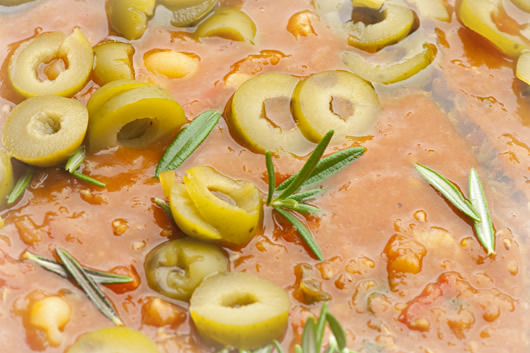 Top with olives. 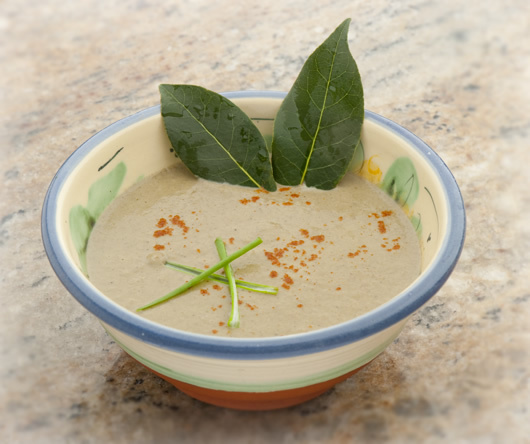 Serve with red Frey Organic Wine and a crusty baguette for dipping. Last week Marie and I tucked our bees in for the winter. Our esteemed teacher from Sonoma County, Serge LaBasque, advises that these winter preparations be completed by Nov 5th. We removed empty boxes and reduced the number of frames in each box from 9 frames to 6 in addition to solid follower boards that form an inside wall about 3 inches from the outside wall. This results in improved circulation throughout the hive to combat the damp of our northern California winters. Marie harvested 3 beautiful frames of honey from her strongest hive and donated two of them to my weak hive that is still rebuilding from their bear attack last spring. In spite of the rich diversity of bee fodder plants here on our Biodynamic® ranch, our other 4 Golden One Room hives had only enough honey for the bees to get through the winter. Other local beekeepers have also observed that it is not a big honey year. The rains of May and June slowed down the major honey flow. As the days grow colder, the bees hunker down in a cluster in the heart of the hive and keep their queen and each other warm, only venturing outside if it’s a warm sunny day. 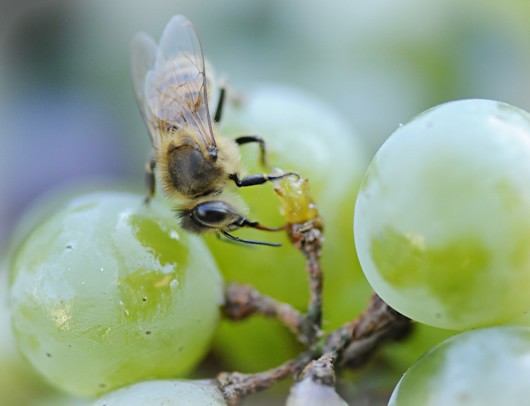 Honeybee sipping Frey organic Sauvignon Blanc grape juice during harvest season.